Our daily lives are filled with uh-oh moments that can slow us down and prevent us from enjoying activities that matter most. 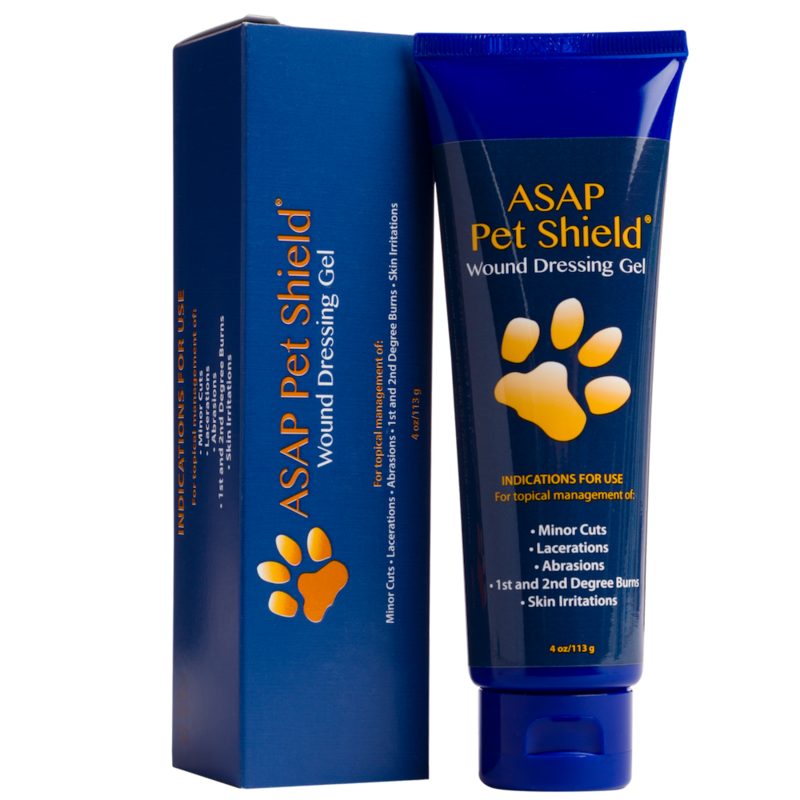 Armor Gel™ can be used on minor cuts, burns, lacerations, abrasions and skin irritations. 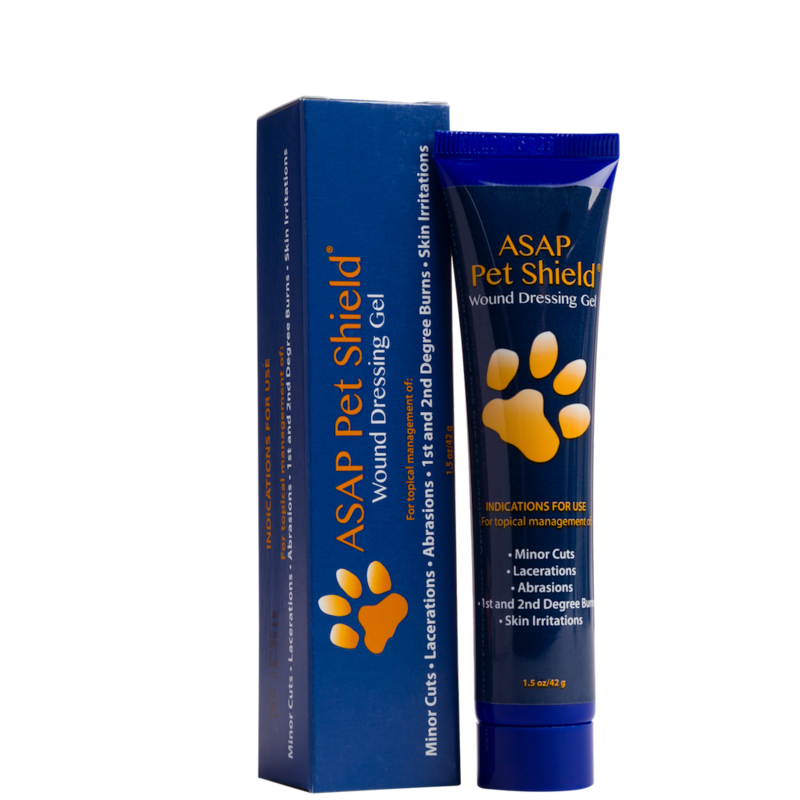 Armor Gel is a triple threat that uses the strength of patented nano silver to effectively kill bacteria, fungus and yeast*. Armor Gel won’t stain, stick, sting or burn – so no need to chase the kids down to apply it. Armor Gel also provides a protective layer; giving you peace of mind, knowing you’ve given your family the best protection – so that you can all keep going strong. *Results of in-vitro kill rate tests indicated that Armor Gel was effective against the tested micro-organisms, Methicillin-Resistant Staphylococcus aureus (MRSA), Escherichia coli (E. coli), Staphylococcus aureus, Pseudomonas aeruginosa, Candida albicans and Aspergillum niger. Correlation between laboratory testing and reduced risk of infection has not been established.